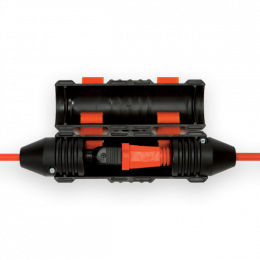 ProLock – Locking Connector for Extension Cords – Black – Rack-A-Tiers Mfg. 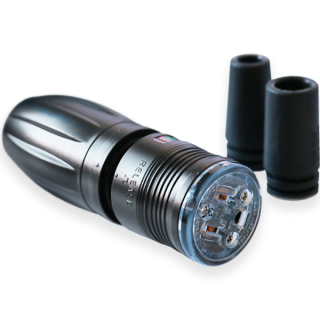 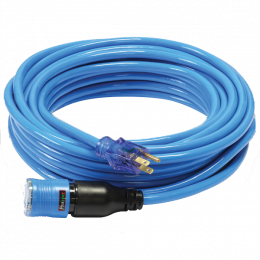 The patented ProLock locking cord connector was designed to prevent all extension cords with standard straight blade 15A – 120V plugs and connectors from pulling apart. 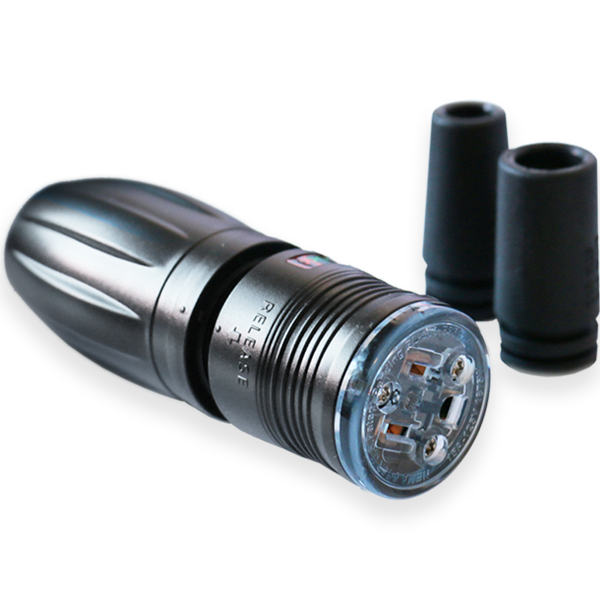 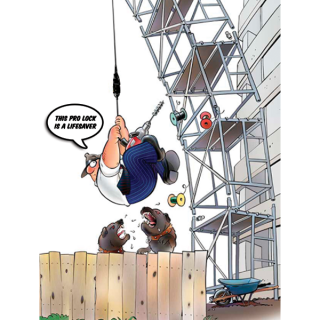 Its eliminates the problem of accidental disconnects that result in unnecessary power loss.